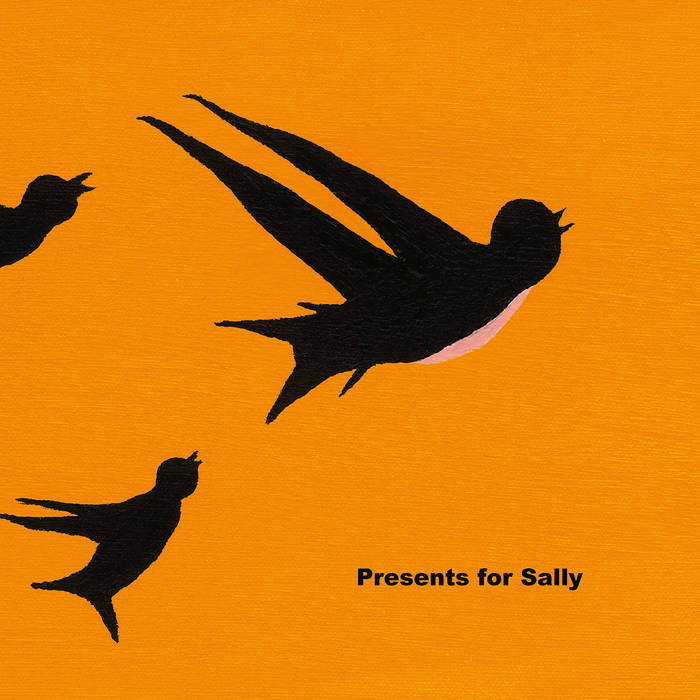 “Colours & Changes” is the 2nd album from the UK band Presents for Sally. Formed in 2009, the three piece has taken in many influences and managed to form a sound all of their own. If the debut album showed promise of what the band could do, then “Colours & Changes” has set it in stone. The ten songs form a musical journey that takes you down several roads that all meet and make perfect sense in the end. At times melodic and beautiful, and others pure white noise with lots of delayed, detuned guitars sandwiched in between. “Colours & Changes” takes on a life of its own.